With only five days to go on Kickstarter, Pimax has been able to amount to over $2.7 million in pledge dollars by 4,244 backers. 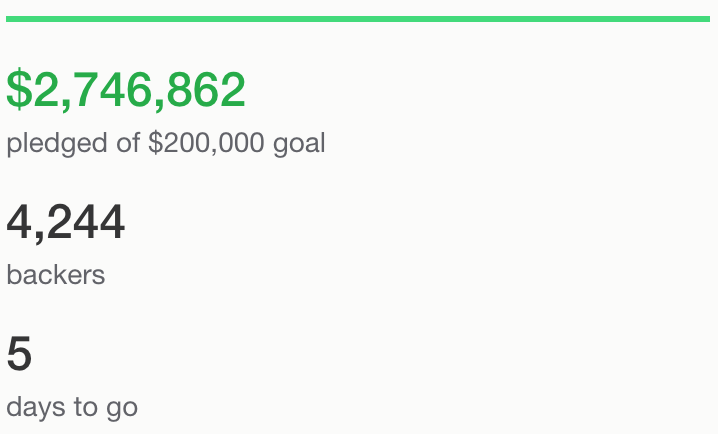 This actually puts it ahead of Oculus when they first launched on Kickstarter. The current goal of Pimax is to reach the $3 million benchmark and get to work on finishing and delivering their headsets early next year. The company has also announced that they are putting a limit on the first batch of their 8K headsets. 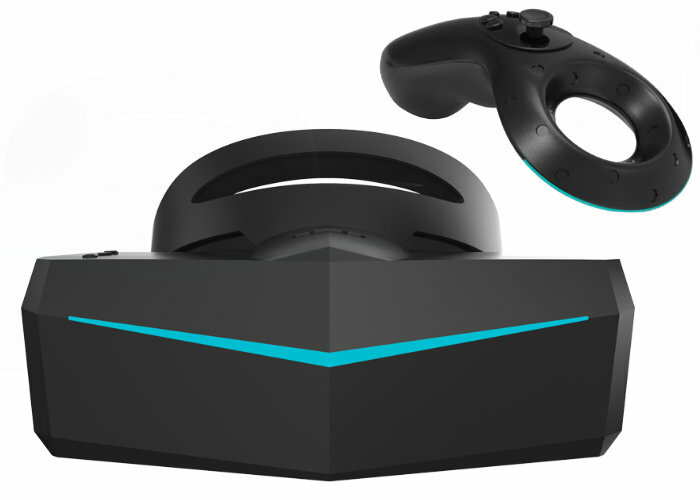 “We have limited screens here, so we decided to limit the number of backers to make sure we can fulfill your packages ASAP,” said the Pimax team on their forum. 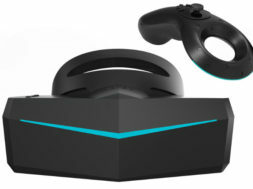 Pimax has roughly over 500 8K headsets left on the first batch (574 left of 2500) and a little over 200 left for the first 8K full package (239 left of 1000). This is actually a pretty big milestone for the company as it shows its popularity for the upcoming device. For those interested, you can check out our comparison of the Pimax 8K headset against the StarVR headset. For more specs on the Pimax 8K headset, check out our breakdown article.